Shouldn't come as too much of a surprise, but according to Google's Hugo Barra, as reported by The Telegraph, the Nexus One is just too darn old for an official update to Ice Cream Sandwich. It's a shame, because it's still a great daily driver. But this is that whole "legacy" thing we all have to come to terms with, and it's the reason why we put the Nexus One in our "Maybe, but doubtful" column for our ICS update predictions. 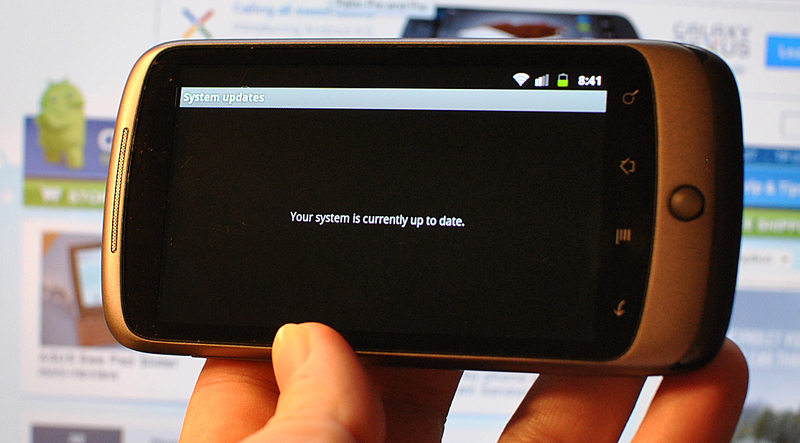 All that said: We completely expect someone to build a full ICS ROM for the Nexus One once the code drops, and SDK ports are already in the works. More: Will my phone get Ice Cream Sandwich?